Two legends for the price of one! 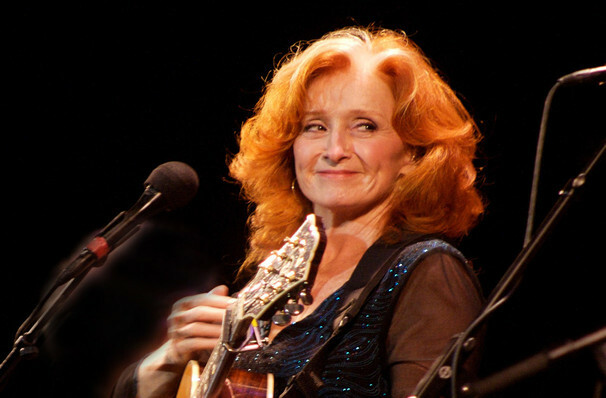 Why See James Taylor & Bonnie Raitt? Sweet Baby James continues to conquer the road. The native Bostonian will bring along his all-star band for this series of outdoor concerts, and he'll also be joined by a great guest as his support act - Bonnie Raitt. 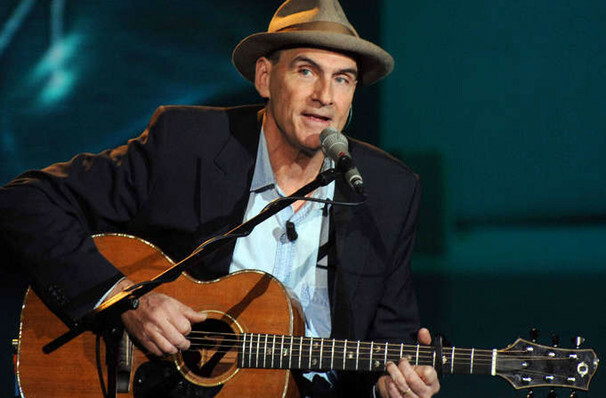 The term legend doesn't do James Taylor justice. With over 100 million albums sold worldwide throughout his 50 year plus career, he's written some of the most indelible pop songs of all time, including Fire and Rain and You've Got a Friend. The flame-haired Bonnie Raitt came to prominence in the early 70s around the same time as Taylor, her stunning bluesy guitar work and powerhouse voice immediately marking her out as something special. Her most recent studio effort was 2016's Dig in Depp, featuring the tune 'Gypsy in Me' and a very special cover of INXS's 'Need You Tonight'. Sound good to you? 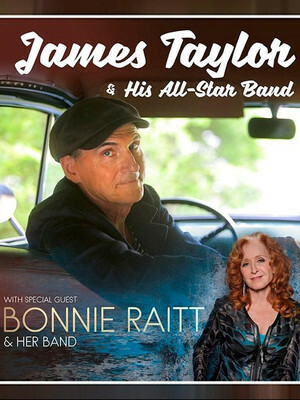 Share this page on social media and let your friends know about James Taylor & Bonnie Raitt at Dunkin Donuts Center. Please note: The term Dunkin Donuts Center and/or James Taylor & Bonnie Raitt as well as all associated graphics, logos, and/or other trademarks, tradenames or copyrights are the property of the Dunkin Donuts Center and/or James Taylor & Bonnie Raitt and are used herein for factual descriptive purposes only. We are in no way associated with or authorized by the Dunkin Donuts Center and/or James Taylor & Bonnie Raitt and neither that entity nor any of its affiliates have licensed or endorsed us to sell tickets, goods and or services in conjunction with their events.